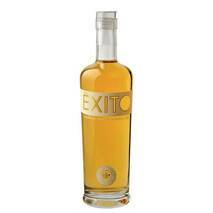 Brilliant straw yellow color, with a fine and persistent perlage. 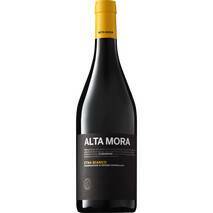 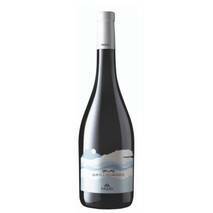 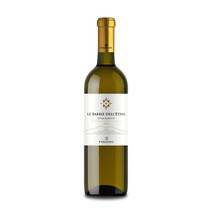 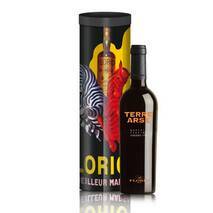 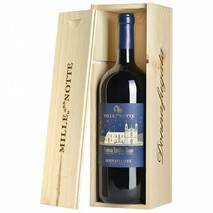 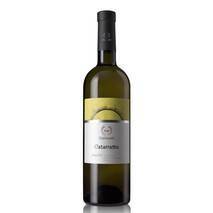 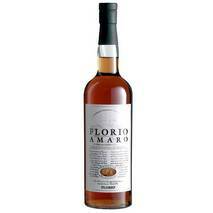 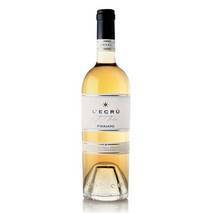 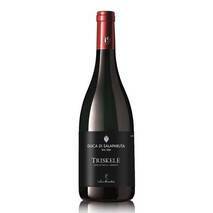 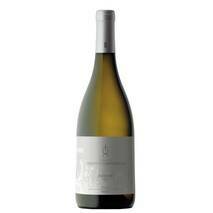 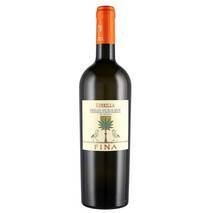 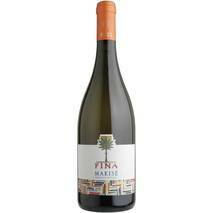 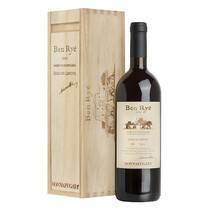 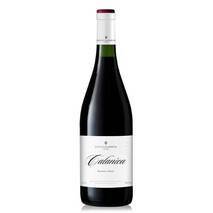 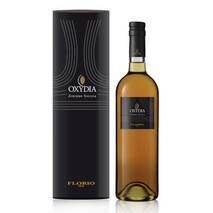 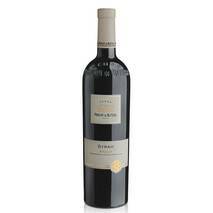 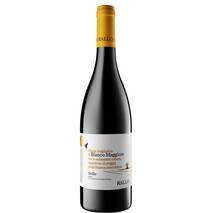 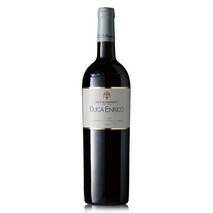 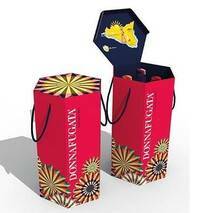 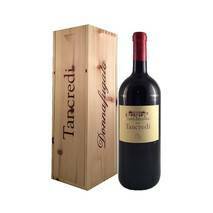 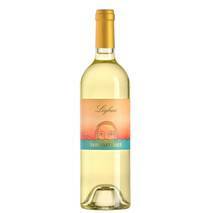 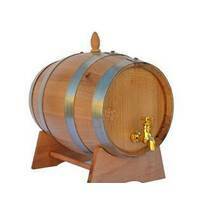 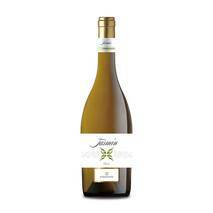 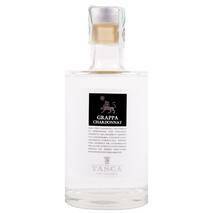 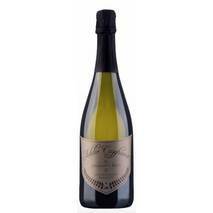 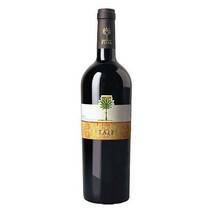 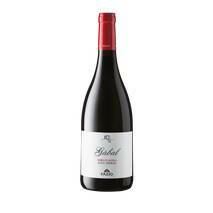 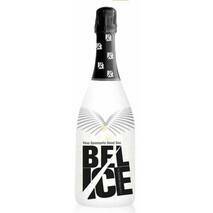 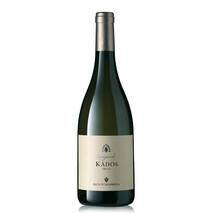 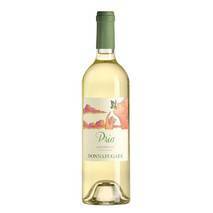 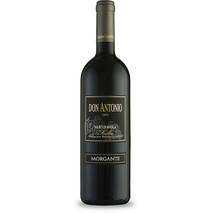 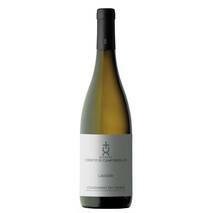 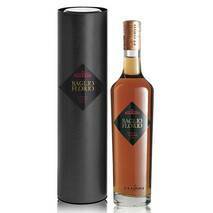 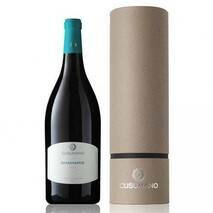 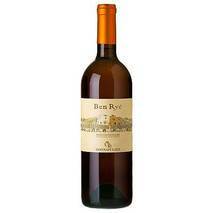 On the nose it is fragrant, with notes of white fruit, on definite mineral notes, with hints of bread crust. 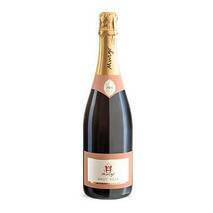 In the mouth it is soft, velvety, with a refreshing acid vein. 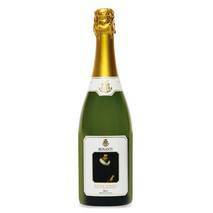 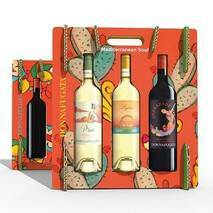 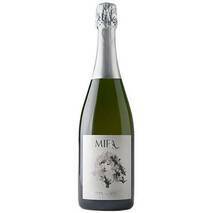 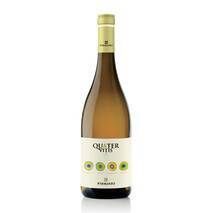 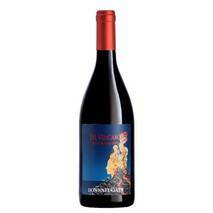 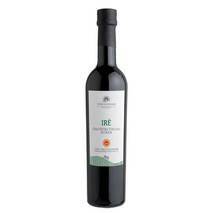 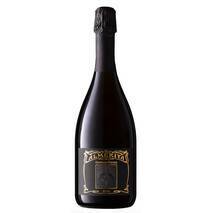 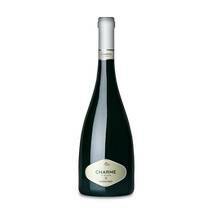 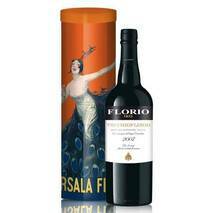 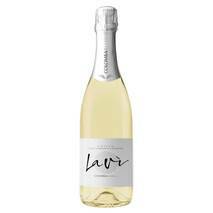 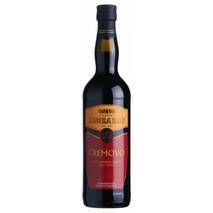 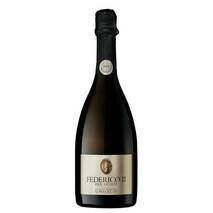 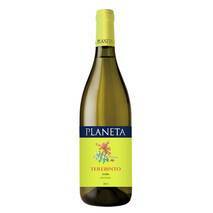 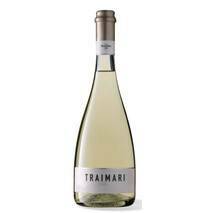 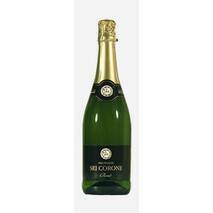 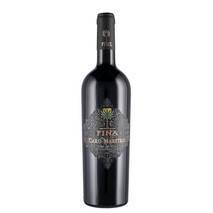 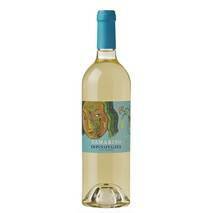 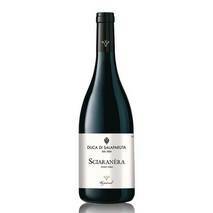 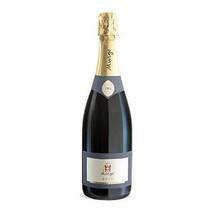 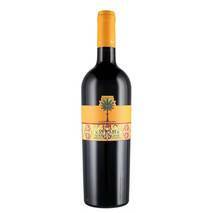 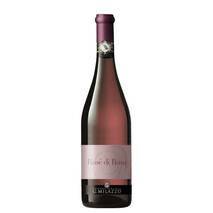 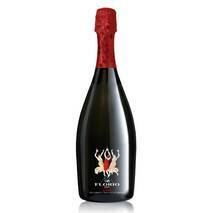 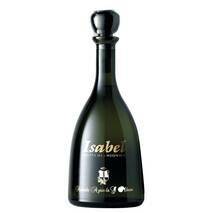 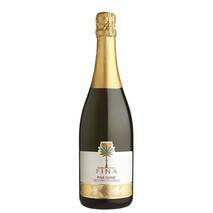 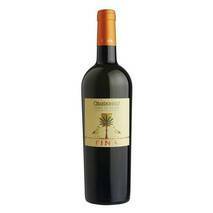 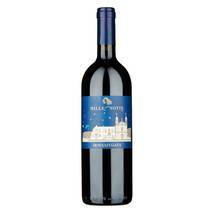 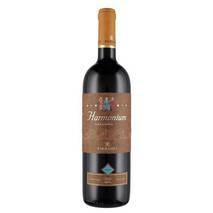 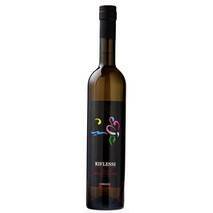 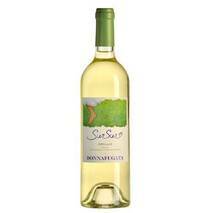 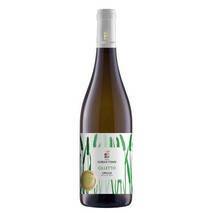 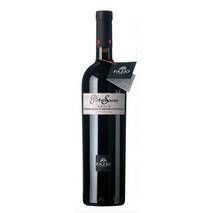 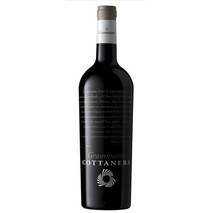 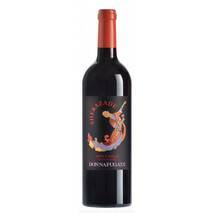 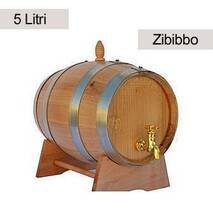 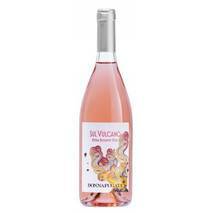 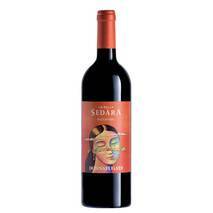 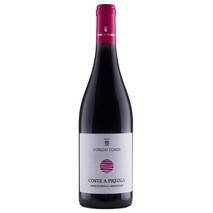 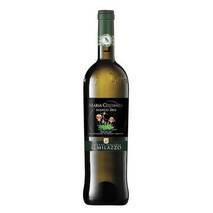 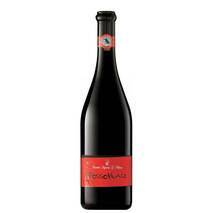 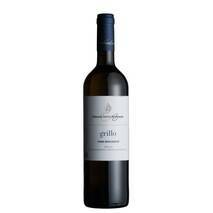 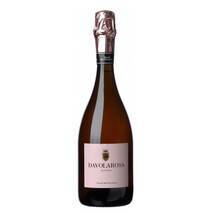 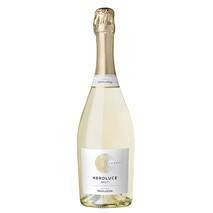 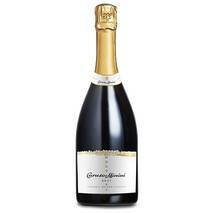 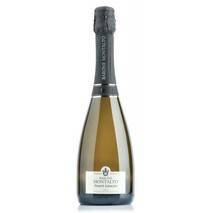 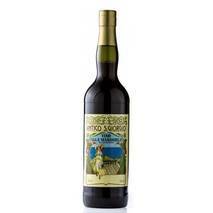 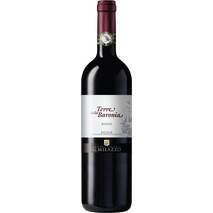 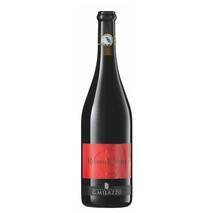 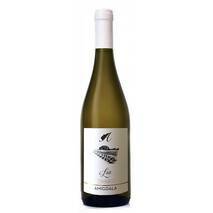 Excellent as an aperitif, it goes well with seafood, shellfish or meat sautéed with crunchy vegetables. 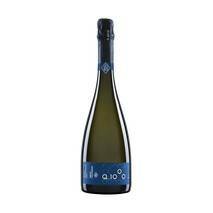 Serving temperature between 8 and 10 degrees. 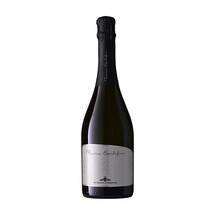 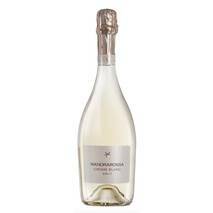 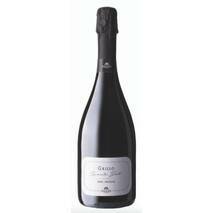 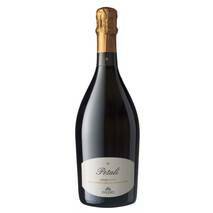 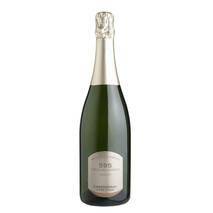 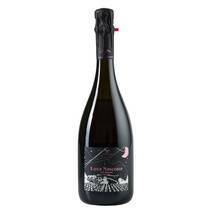 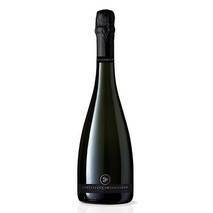 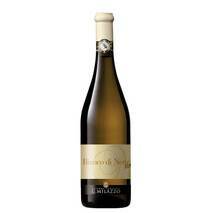 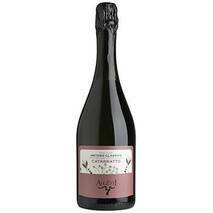 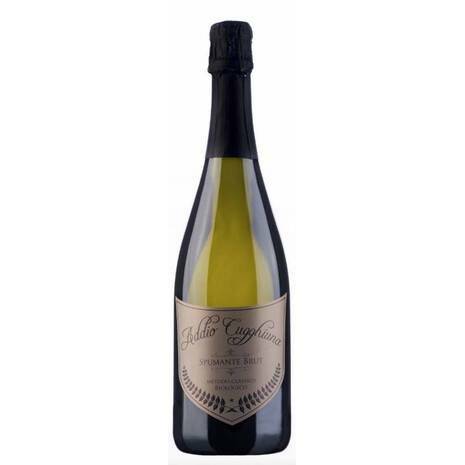 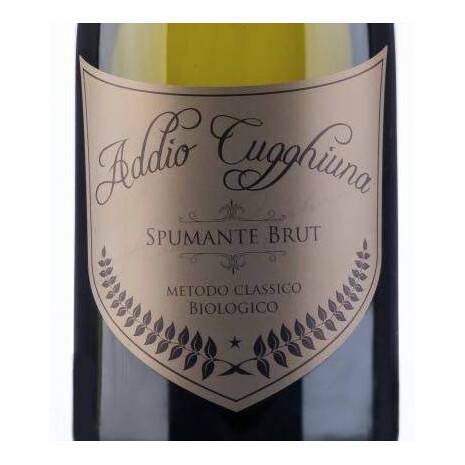 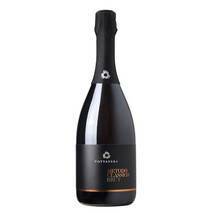 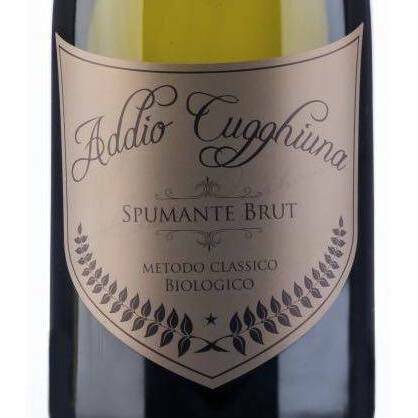 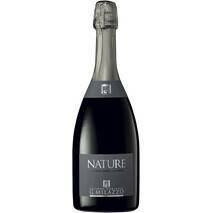 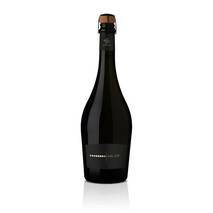 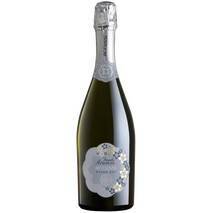 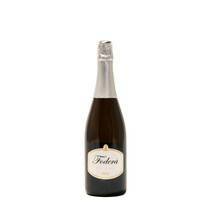 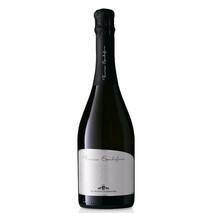 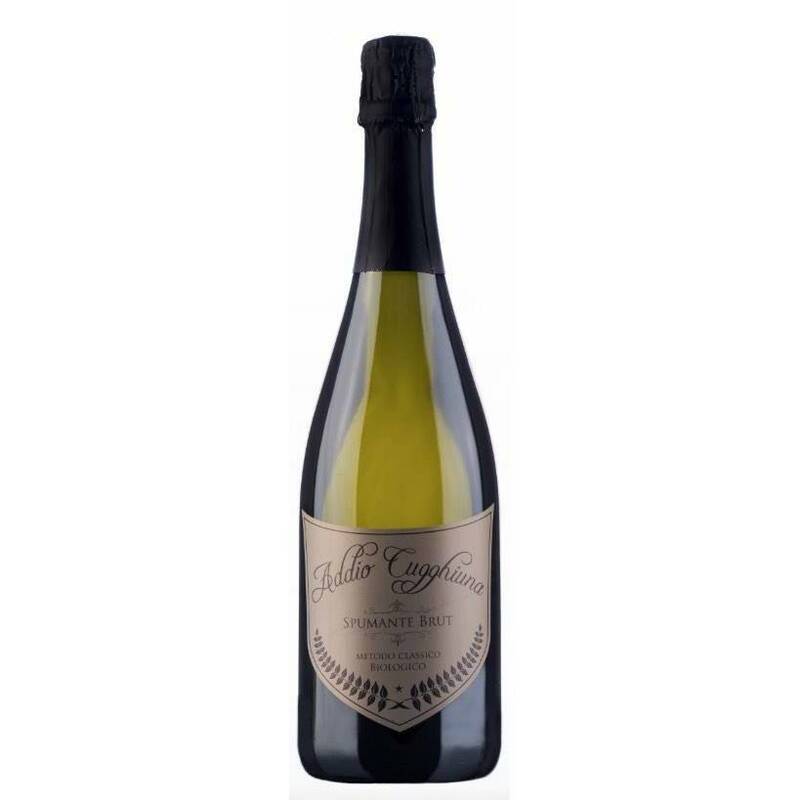 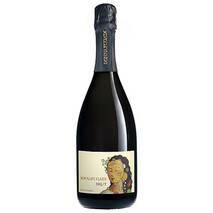 Organic Spumante Brut Classic method Farewell Cugghiuna produced on the Piacenza hills at 600 meters high surrounded by unspoiled nature, where the vines that give life to this certified organic product from Suolo & Salute grow.